Cash for Junk Cars Dallas. 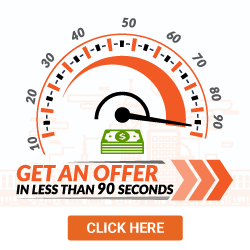 Sell Your Car Fast & Get Free Towing! Sell your junk car in Dallas fast. Free towing in 24-48 hours and get paid when your car is picked up. Get started below. Do you have a broken-down car on your hands? Whether your engine just overheated in the rodeo parking lot or it looks like the Dallas cowboys used your car for linebacker practice, you have to get rid of it now. 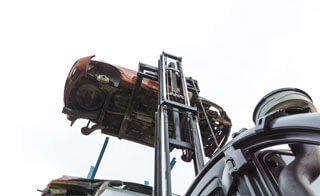 Selling your junk car may be the best option, and selling with DamagedCars.com is easy. It’s a hassle to arrange buyers to look at and test drive your car. Haggling a fair selling price is more stress than it’s worth. Car repairs are expensive to get it running again. And ‘cash for cars’ programs don’t come close to your car’s actual value. How can I get a quote for "cash for junk cars in Dallas"? Click on the button below and enter your car information. You will get instant car value quote. Damaged Cars has more than 10 years of experience buying cars. We pay cash for cars in Dallas, TX, getting your old, unwanted, broken, and damaged cars off your hands. Call us to get sell your less-than-perfect car now. We buy cars virtually all over the country. We pay cash for cars of all kinds. That includes junk cars, totaled cars, scrap or salvage cars, mechanically-damaged cars and broken cars. 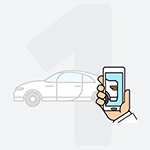 Running or not, we pick your car from your home or office. We never charge you any fees to use Damaged Cars’ service, making it even simpler. Where can I sell a junk car in Dallas, TX? You have the usual options for selling used and junk cars. Unlike the others, we specialize buying in ‘less-than-perfect’ cars. It doesn’t matter what kind of car you are looking to sell – mechanically broken-down, junk cars, totaled or damaged cars, or otherwise. Damaged Cars is an excellent alternative to the hassle of selling your car for cash any other way. Looking for a Local Junk Yard in Dallas? There are hundreds of local junk yards in Dallas and all over Texas. If you’ve ever Googled ‘junk yard in Dallas’ or ‘scrap yard near me’, Damaged Cars is for you. Instead of hauling your junk car to a scrap yard for a few bucks, let us help you get more for your unused, unwanted, or ‘less-than-perfect’ car. A junk yard in Dallas may charge you to haul your car away, or pay you a pittance for your car. There’s a better way, and that’s Damaged Cars. When you want to sell your car for cash, we’re the best option there is. Why should I sell my car in Dallas to DamagedCars.com? 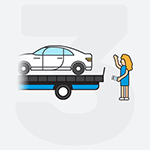 We tow your car for free within our Dallas towing zones. Every offer we make is based on the individual situation. 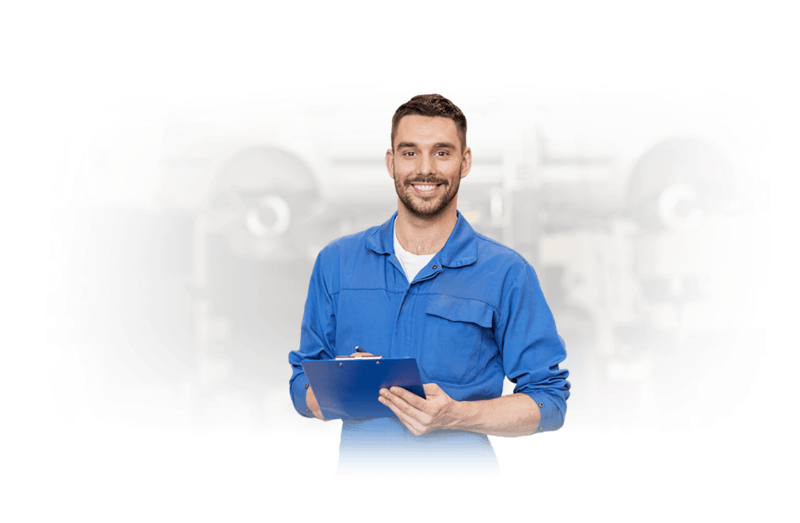 Primarily, the vehicle condition, the year, make, and model, the mileage, and other information you provide factors into our offer. Simply fill out this form online to request a quote for your car. It’s easy, fast and free! Give us as much accurate information as possible, and you’ll receive a quote from Damaged Cars to take your car off your hands. We guarantee our quote for seven days. What things should I be aware of in dealing with local junk yards in Dallas to avoid being scammed? Don’t pay the tow truck driver to haul away your car. A good junk yard pays the tow truck driver directly. Don’t take a price lower than you agreed upon. A favorite tactic for junk yards is to settle on a price, then try to renegotiate when picking up your car. If they try that, send them packing. How is DamagedCars.com different from other buyers? DamagedCars.com offers a better cash-for-cars experience. Our proprietary Damaged Cars tool uses current, local market pricing. We factor in your car’s condition based on mileage, year, make and model, trim level, and photos when necessary. All of this information helps DamagedCars.com offer you the best pricing for your guaranteed offer. Unlike many other services, Damaged Cars won’t try to take your car until we’ve paid you. Until you get your check, your car stays in your possession. We want to maintain our great reputation and customer satisfaction, which is why we provide an easy-to-use, convenient, and secure service for our customers. Is it a good idea to Sell Car Parts for Cash in Dallas? It’s not a good idea! Not only is it inconvenient, it’s not safe. When you sell car parts for cash in Dallas or anywhere else, you’re stuck with an immobile car indefinitely. You need to arrange with buyers to pick up the parts they need, and haggle on a price for a part. Plus, you’ll never part out the whole car on your own, leaving a shell of a car to deal with at the end. Broken cars are a hazard in your driveway with sharp rusty edges in many cases. And there’s always a change you can get ripped off by a buyer when you try to sell car parts for cash. 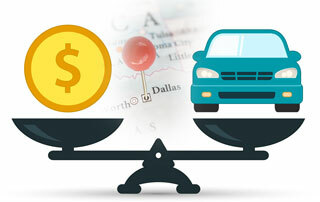 What areas of Dallas do you purchase cars? 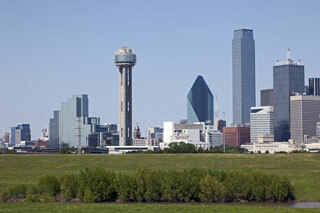 We buy cars from most neighborhoods in and around Dallas. We serve Uptown, Winnetka Heights, Pleasant Grove, Lower Greenville, Highland Meadows, Casa View, Redbird, Oak Cliff – virtually anywhere you are in Dallas, TX. How do I transfer my vehicle title to Damaged Cars in Dallas, TX? Every state has different requirements to transfer your vehicle title. Visit this page to find specific information for title transfer information for Texas. Would you buy my totaled car in Dallas? Yes, absolutely! We specialize in damaged cars of all types including totaled cars. No matter how much or how little damage there is, we will work with you to buy your totaled car in Dallas. Simply fill out the form for a guaranteed offer today!